Shoppers who are 17 or younger must be accompanied by an adult age 21 or older on Fridays and Saturdays after 5:00 PM. Hours and days of the week are subject to change. 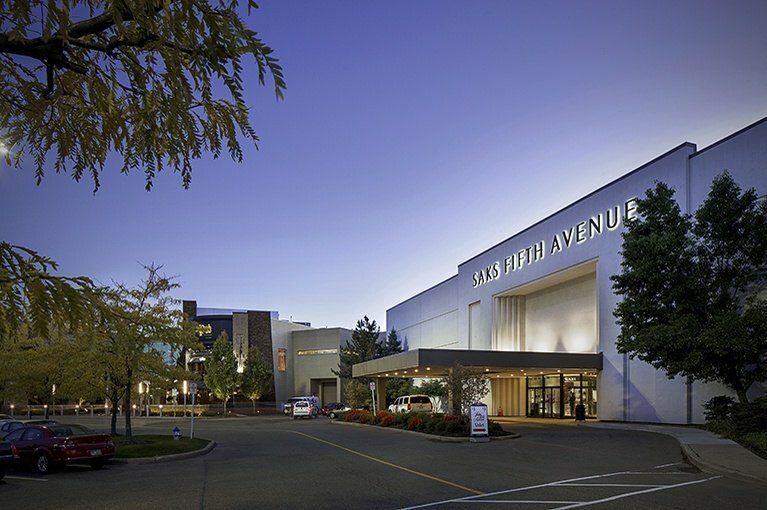 Enjoy a retail experience unlike any other in Cleveland at Beachwood Place. Indulge in the most popular brands in fashion in the metro area's only Nordstrom and Saks Fifth Avenue stores and spend the day exploring the impressive lineup of first-class retailers and diverse dining options waiting for you here.